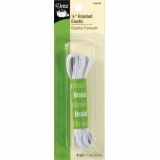 Braided Elastic 1/8"X4yd - DRITZ-Braided Elastic. 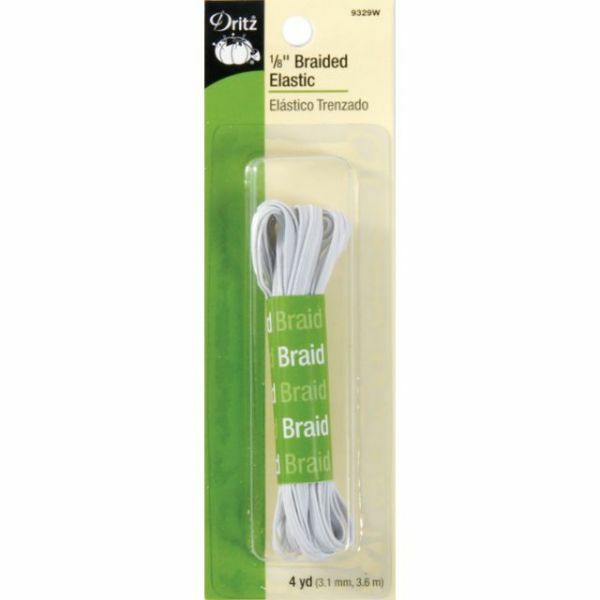 This package contains 4yd of 1/8in polyester and rubber elastic. Care: machine wash and dry. Imported.